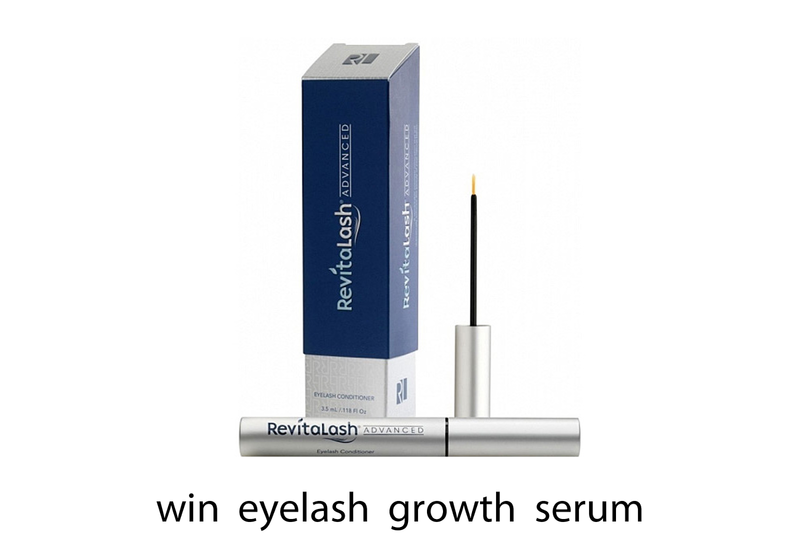 From today you can compete about RevitaLash, eyelash growth serum, worth USD 100. Anyone can take part, because the giveaway is open internationally. Giveaway will run until 11/20/2014. Please fill in the Rafflecopter form. Od dnes môžete súťažiť o serum podporujúce rast mihalníc – RevitaLash, v hodnote USD 100. Zúčastniť sa môže každý, pretože giveaway je otvorená medzinárodne. Giveaway pobeží do 20.11.2014. Vyplňte prosím Rafflecopter formulár. Loving the serum <3 Thanks for a chance! When the winner will be announced Dear?? ?